hd00:131920x1080 25 Fps. 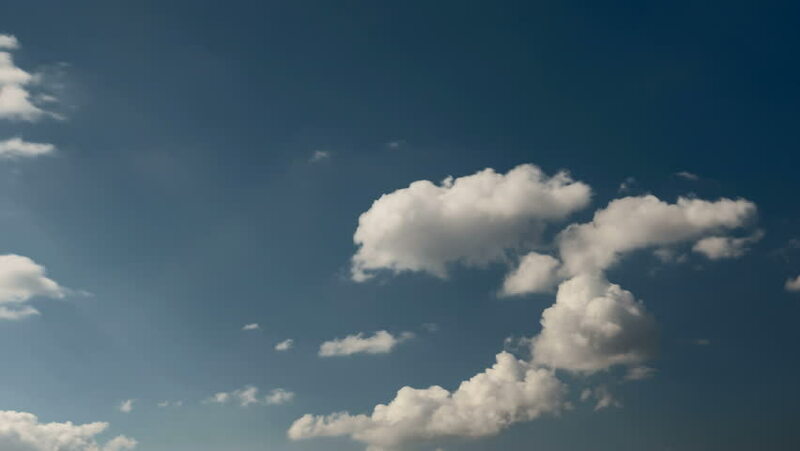 Very Nice Clouds In the Blue Clean Sky Time Lapse Video. hd00:48Time lapse white puffy clouds float through a deep blue sky. 4k00:15Airplane flying in the sky, clouds and beautiful sunshine. hd00:17Flying above clouds on the Caribbean.